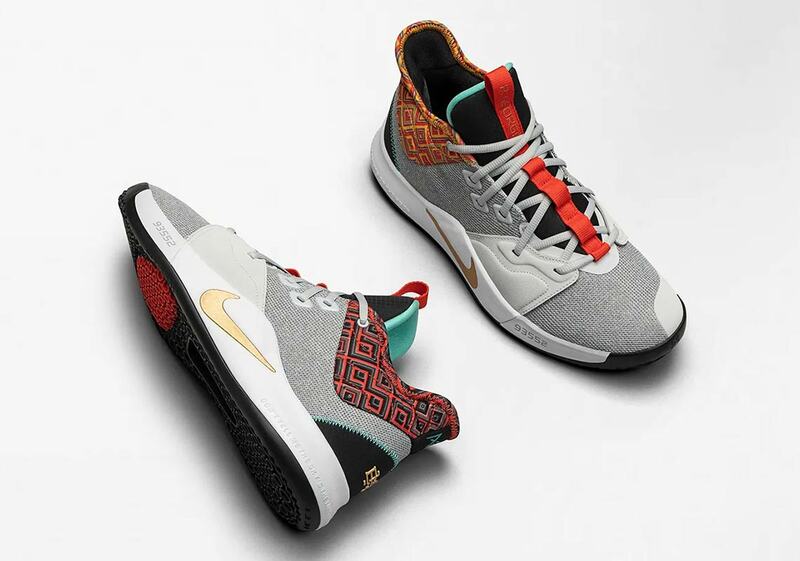 Ever since 2005, when they first dropped a lone-yet-meaningful BHM Air Force 1, Nike has released a BHM collection each and every February — both to celebrate African-American heritage and encourage a more positive and inclusive world, both in and outside of athletics. 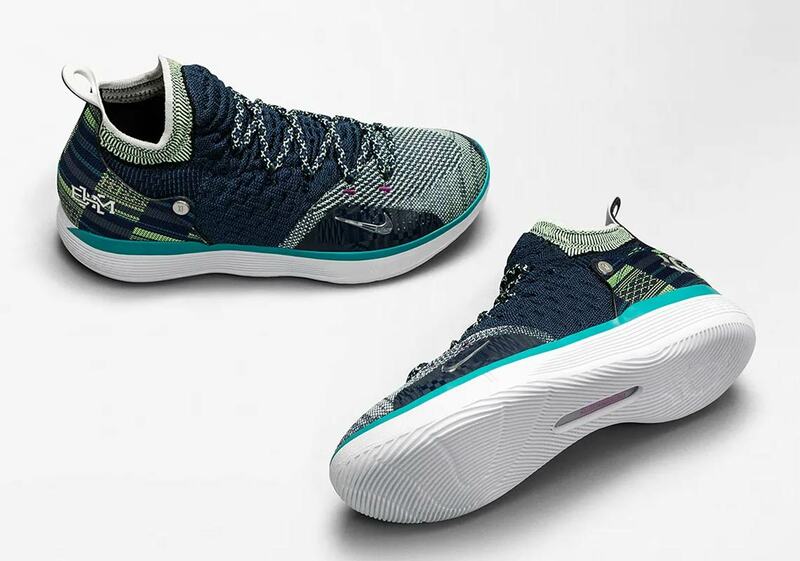 This year’s collection is one of the most expansive yet, and Nike has contributed seven special sneakers: two “Equality” LeBron 16s, a Nike PG 3, a Kyrie 5, a KD 11, an Air Force 1 Utility, and a Flare 2. 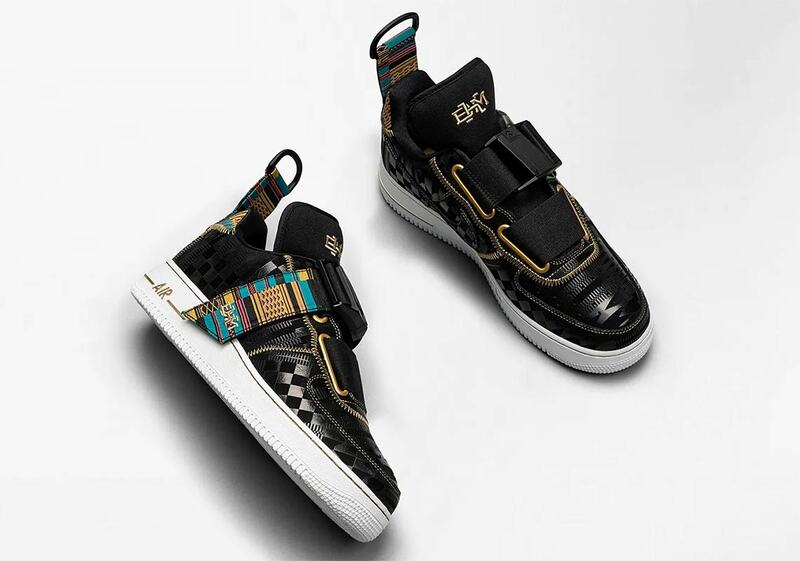 The collection uses simple black and white tones as a base while calling upon national African patterns for colorful embellishments — and to communicate its theme of Afro-futurism in sports — while the vast majority of the shoes also boast striking royal gold hits. 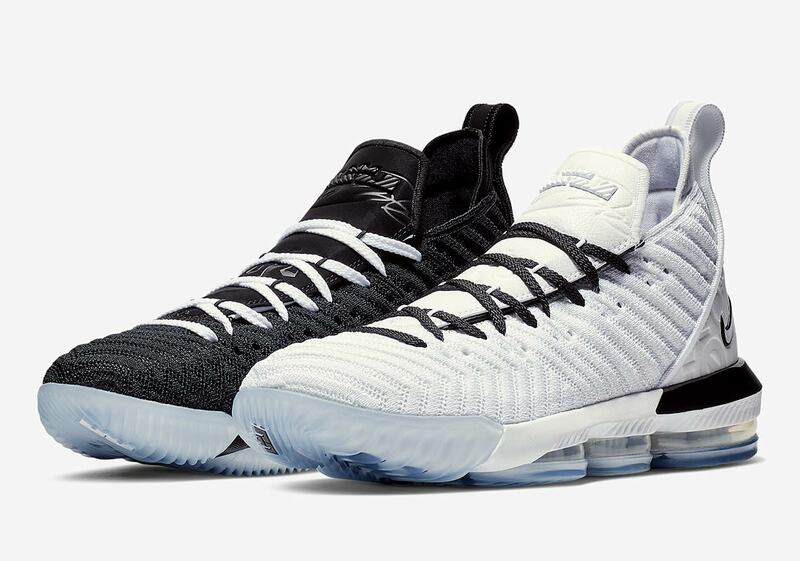 The shoes will roll out on Nike SNKRS starting in January — with LeBron James‘ two new LeBron 16s — and moving through February, finishing February 20th with the AF1 Utility. 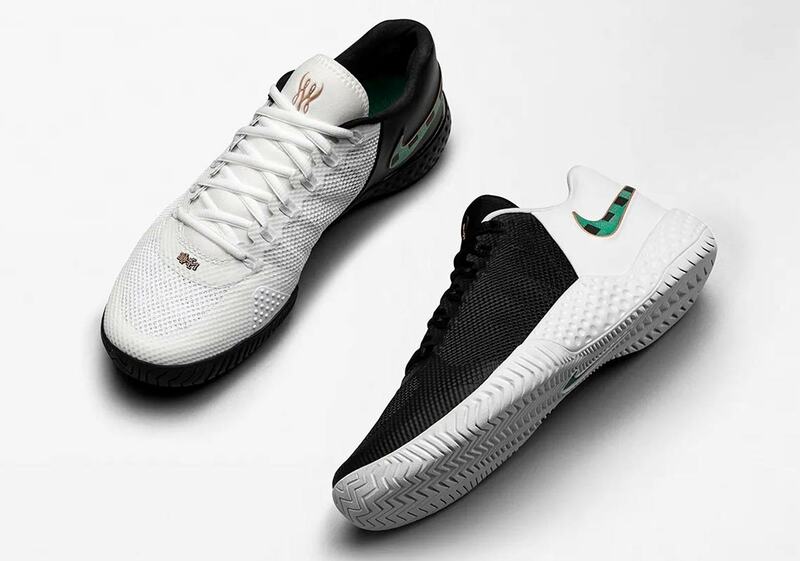 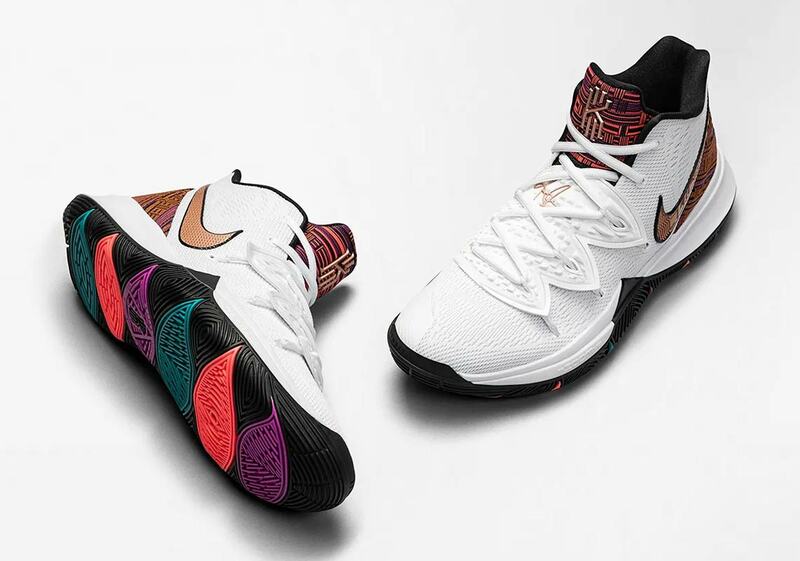 Check out each shoe from the 2019 BHM collection below, and stay tuned for further updates on this expansive and meaningful pack. 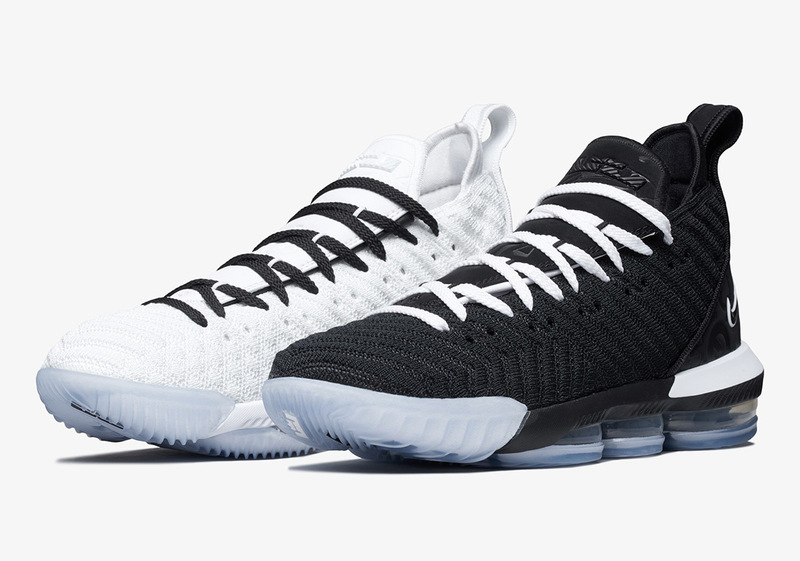 Make sure to follow @kicksfinder for live tweets during the release dates.